Emmanuel is an independent evangelical church in Northwich, Cheshire. We are a community of ordinary people who believe the Bible is God’s word and seek to live by it. Our desire is to reach others with the good news of salvation in Jesus Christ. Emmanuel is not part of a denomination but affiliated to the FIEC and holds to its Basis of Faith. We meet each Sunday at 10.30am in Leftwich Primary School and at 6.00pm in our church building. The church is on Old Hall Road, Leftwich (CW9 8BJ). The school is 1/2 mile further on (CW9 8DH). Find past sermons via the RESOURCES menu. Download and subscribe on iTunes. Oasis runs each week during term time at Emmanuel Church. There is no charge for the café, refreshments or activities and is run by a team of volunteers from the church. 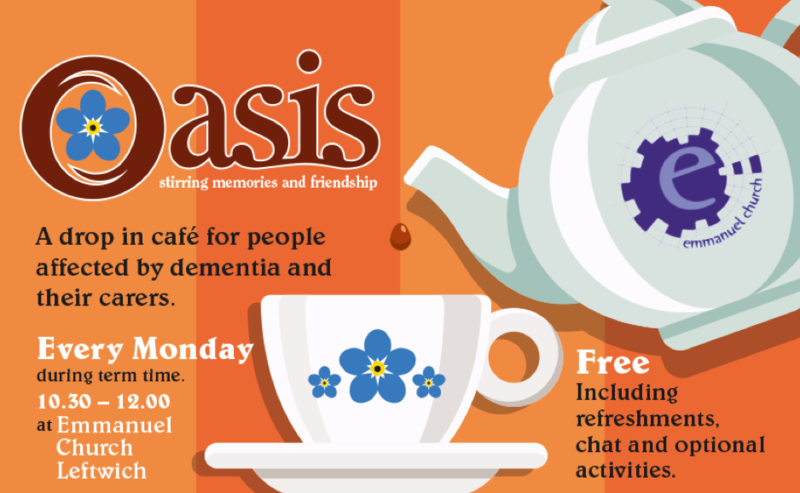 How is Oasis different from other dementia cafés? Attendees have the opportunity to try activities developed by Dr Jennifer Bute based on the work of Japanese Professor Kawashima. These have been demonstrated to stimulate brain activity and restore communication and independence in those with dementia. 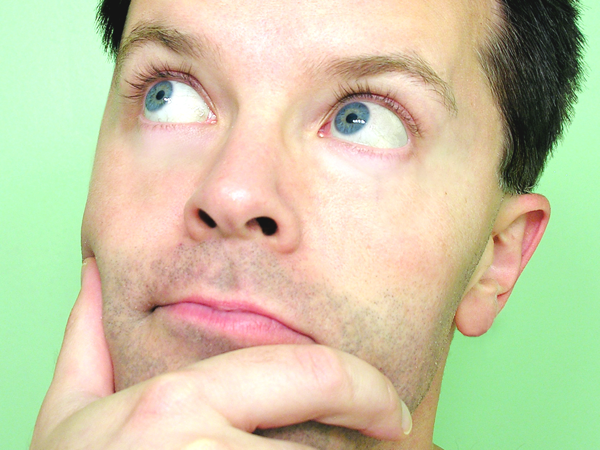 Think that church is not for you? Think again! Whoever you are, whatever stage of life you're at, there's something for you at Emmanuel. You have young children? Don't worry! 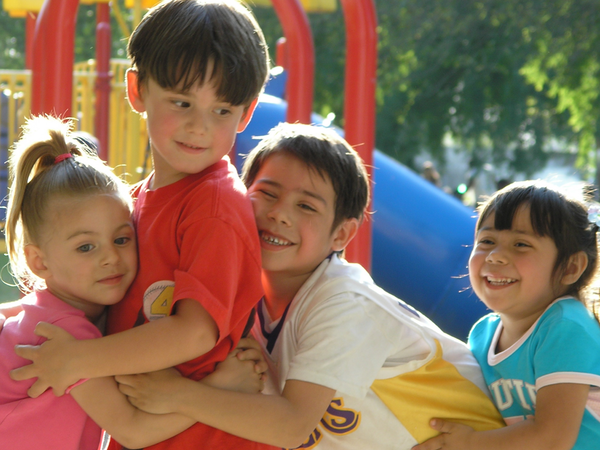 Children are important members of our church community. They are welcome at our services. We have Sunday Club for primary age children during our Sunday morning service and a creche for babies and toddlers. Having been on the current site since 1979 we have well established links with our community. We believe that it is now time to move to bigger premises that will allow us to serve the community better. We have been granted building permission for a new building but are currently waiting for a land transfer to be agreed by the council. Not sure about "God" but would like to find out more? Don't hesitate to come along. Many of us were just like you. We meet to consider the important questions of life.